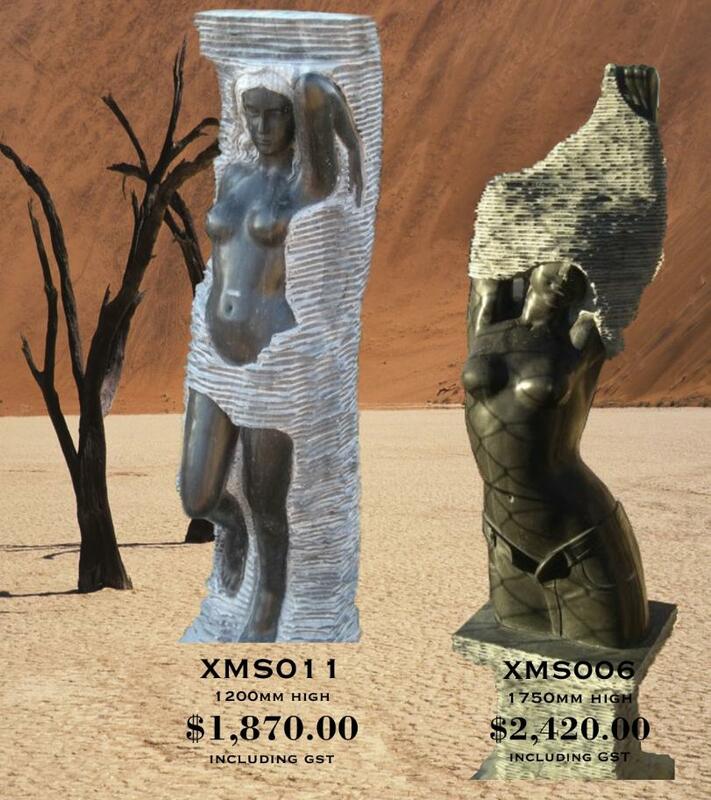 Black Marble Lady Statues from J.H. Wagner & Sons. Materialising from the rustic charm of Black Marble are a selection of Lady Statues in both modern form and classical pose. 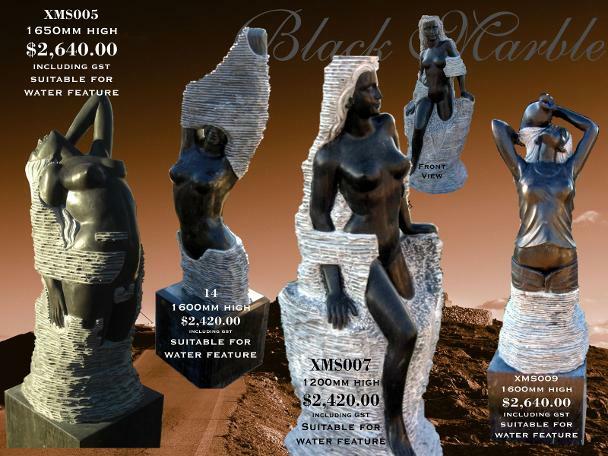 The Black Marble Lady Statue collection from J.H. Wagner & Sons offers statues for garden display and water feature centrepieces. Statues shown as suitable for water feature are drilled ready for water fittings and installation.